All of the 625 donated hammock mosquito nets have now been distributed to individuals in Caura Basin communities by Caura Weichojo President, Emilio Rodríguez. Leaders of each community that received nets were required to present a list of its members and to sign a pledge not to sell nets. This enables Caura Weichojo to initially track the distribution of nets, while not sidestepping the local leaders in each community. 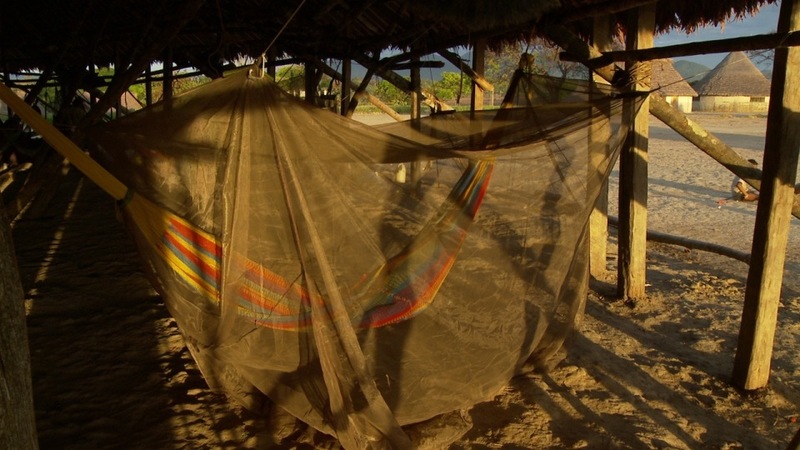 Inevitably, nets will be traded, and only market saturation will ensure maximum effectiveness of the nets in preventing malaria, which reached 50% reduction in a landmark study conducted by Dr. Magda Magris of the CAICET (Amazonian Center for Research and Control of Tropical Diseases) in the late 1990s. Other measures, including parasite detection, treatment and application of insecticides, are prescribed by Venezuelan Health Ministry authorities.